Ellie has produced us many wonderful foals many of which we have retained. 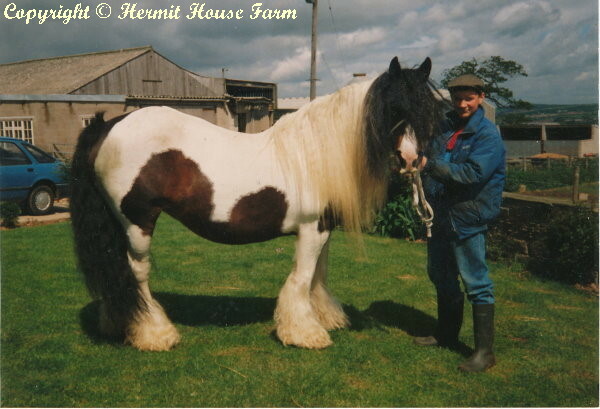 She has been a great asset to our stud passing on her many good qualities including a wealth of hair and bone and lovely temperament. Sadly Ellie passed away this year at the age of 30. She will be greatly missed but will live on through her son Hermits Prince and her many daughters.